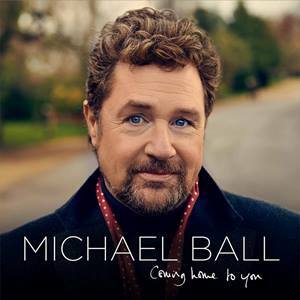 Michael's long-awaited new solo album is called Coming Home to You and was released on 22 March 2019 and entered the UK Album Charts at # 1. He will also take the album on the road and you can see him in concert across the UK in April and May 2019. 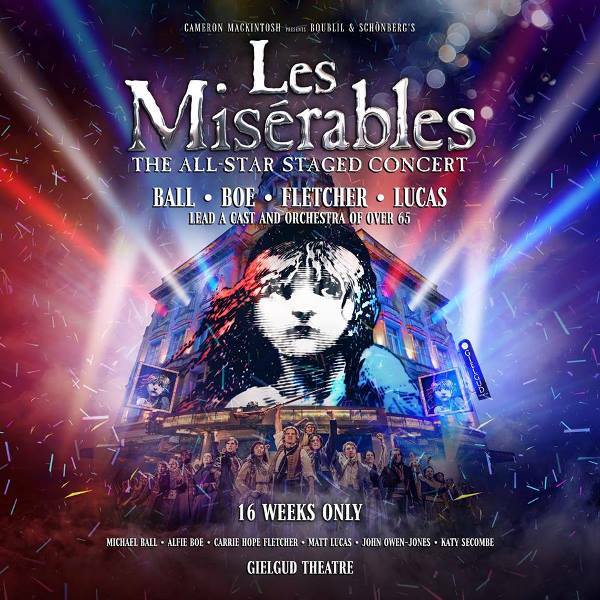 For 16 weeks only (10 August - 30 November 2019) Michael Ball (Javert), Alfie Boe (Jean Valjean), Carrie Hope Fletcher (Fantine) and Matt Lucas (Thenardier) will lead a large cast and orchestra of over sixty-five in the concert version of Les Miserables at the Gielgud Theatre. 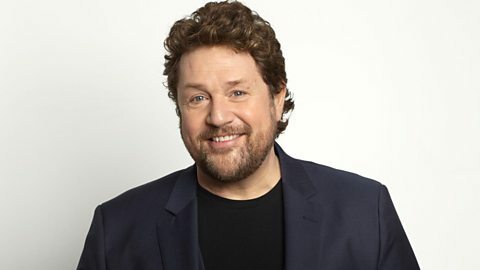 Get your weekly dose of Michael on Sunday mornings at 11am.